As though it’s having been created by a bestselling author weren’t enough, the newly released Mayday! 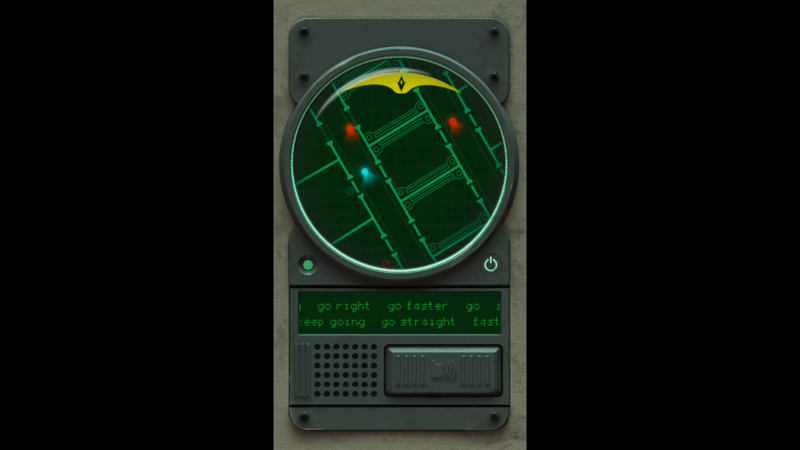 Deep Space offers a distinctive mobile gaming experience. Mayday! 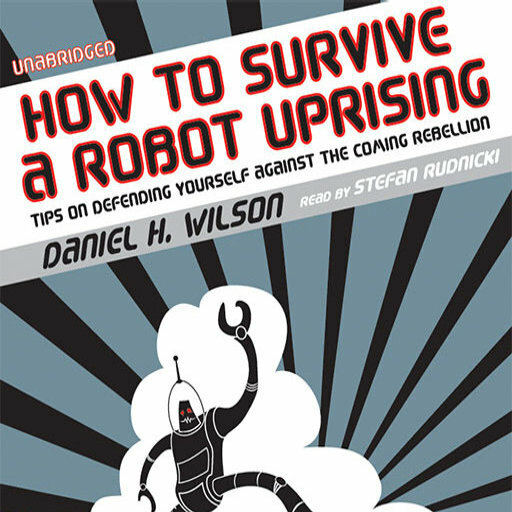 Deep Space is written by Daniel H. Wilson, the roboticist-turned-author behind the semi-satirical book “How to Survive a Robot Uprising” and the techno thriller “Robopocalypse,” which is set to be adapted into film by Steven Spielberg. Interestingly, Mayday! Deep Space is a hybrid of a video game and an audiobook. It’s actually a techno thriller in its own right. But rather than having to read it, you have to listen to it. And get this: You have to talk to it as well. You see, Mayday! 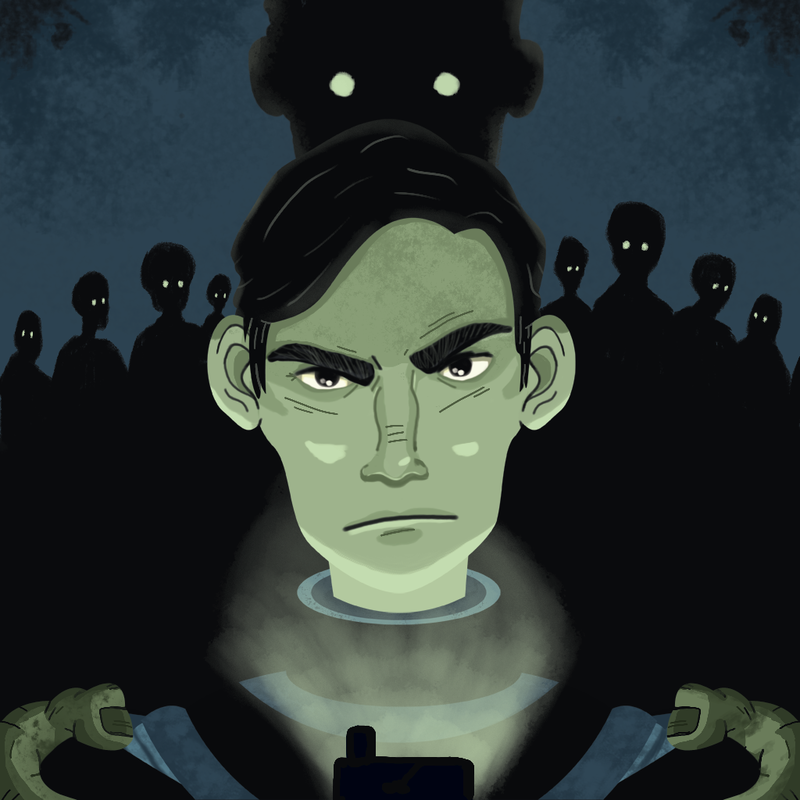 Deep Space has you using voice commands to guide the lone survivor of a virus outbreak in a spaceship, who is represented as an illuminated dot on the screen. After answering the survivor’s mayday call, you must use the on-screen communicator to talk him into remaining a survivor and ultimately unlocking the mystery of what happened to the other crew members. 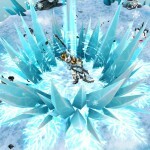 There are more than 10 recognized voice commands, including “run left,” “turn right,” “stop,” “keep going,” and the like. Alternatively, you can slide the cover of the communicator to use command buttons, but where’s the fun in that, right? Mayday! Deep Space has five levels. Yup, only five levels, which players are likely to find too few. But to make up for that to some extent, the game offers replayability with its four unique endings. Which one you arrive at depends on the decisions you make and the actions you suggest to your friend in need. Compatible with iPhone, iPod touch, and iPad running iOS 6.1 or later, Mayday! Deep Space is available now on the App Store for $2.99, with no in-app purchases whatsoever. Mayday! Deep Space features the voices of Osric Chau of “Supernatural” fame and the “Grimm” series regulars Bitsie Tulloch and Claire Coffee. See also: Welcome to Area 777, Adult Swim’s slot machine and tower defense hybrid game for iOS, Icebreaker: A Viking Voyage creator Nitrome unleashes Gunbrick ‘puzzle romper,’ and Shape your own destiny in Choice of Robots, an interactive text-based sci-fi novel.